Installing a stylish fireplace is a great way to do add value to your home. 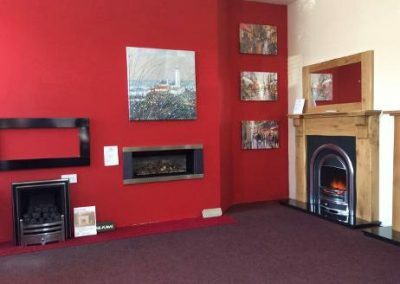 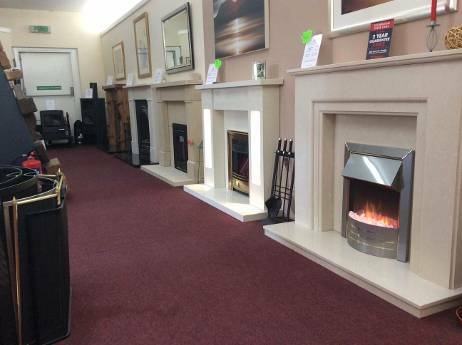 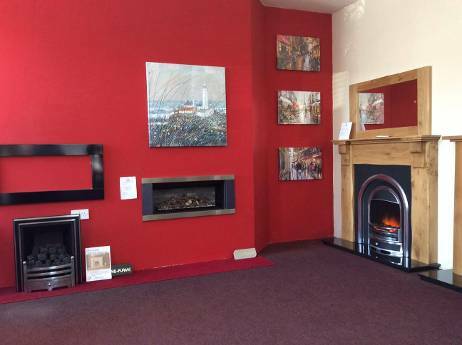 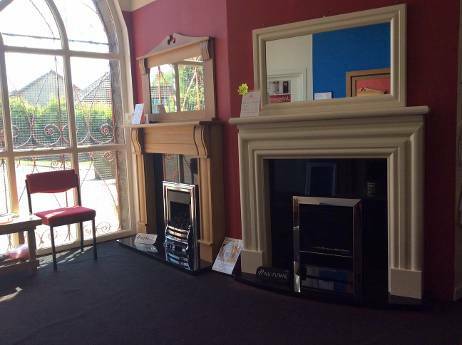 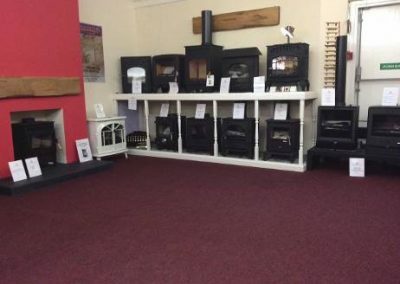 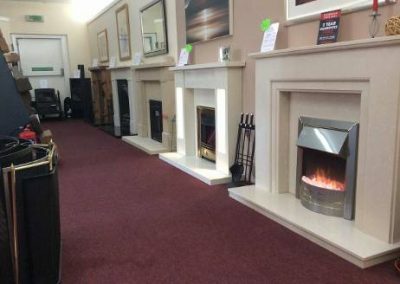 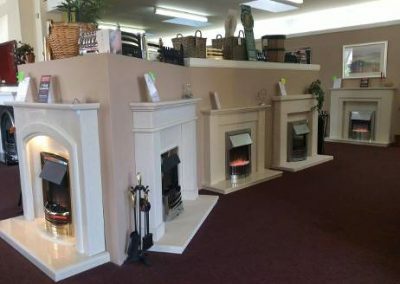 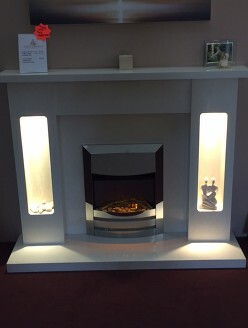 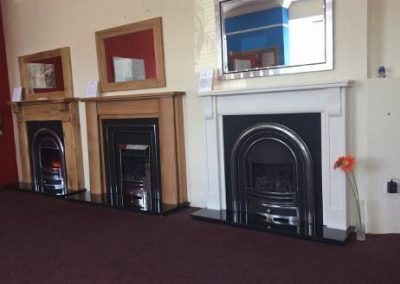 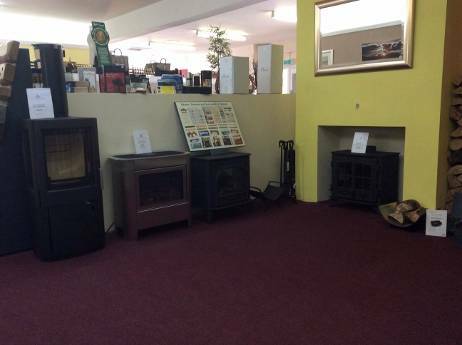 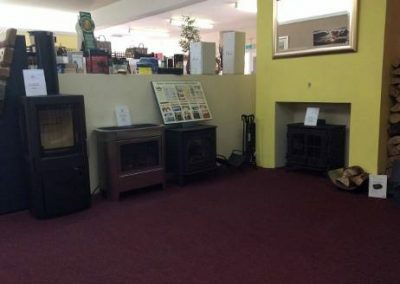 Here at Select Fireplace and Stove Company Ltd in Dundee we’ve got an eye-catching and affordable range of fire surrounds for you to choose from. 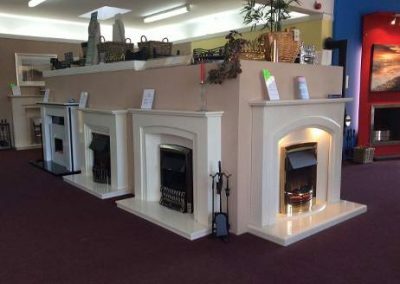 From contemporary inset fires to vintage looking electric stoves, all of our fireplaces have been specially chosen for their high quality and value for money.